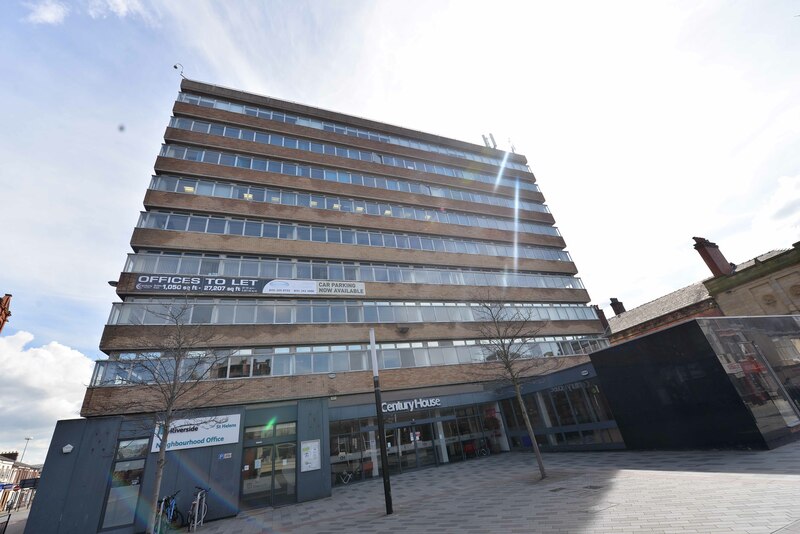 Century House is the tallest office building in St Helens, situated on the pedestrianised Hardshaw Street, one of its most ‘prestigious’ streets overlooking Victoria Square. 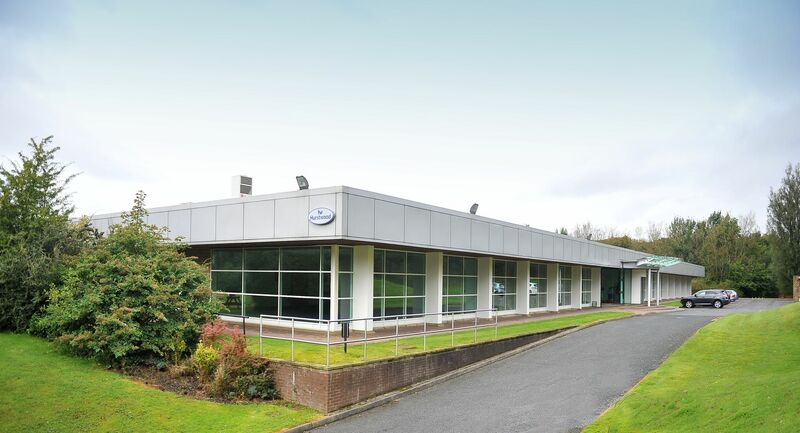 There are 40 additional car parking spaces available. 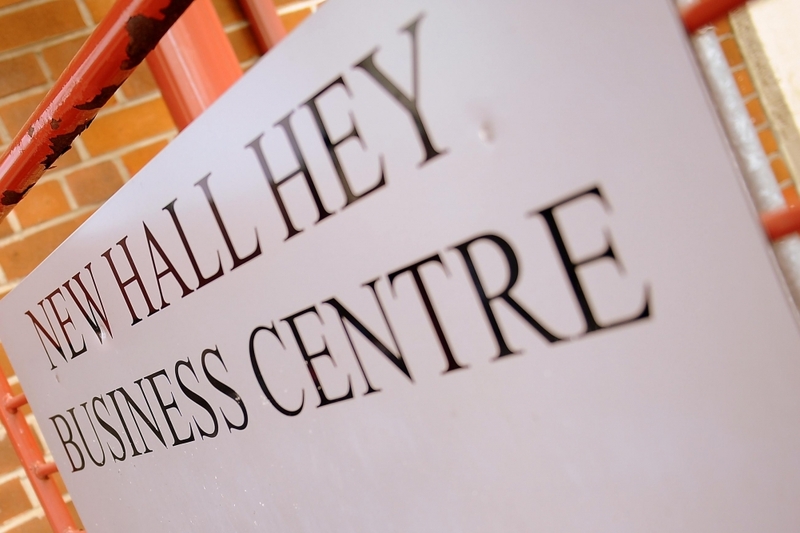 Hafley Court is located on a self-contained site directly on Buckley Road, close to its junction with Park Road and Yorkshire Street. 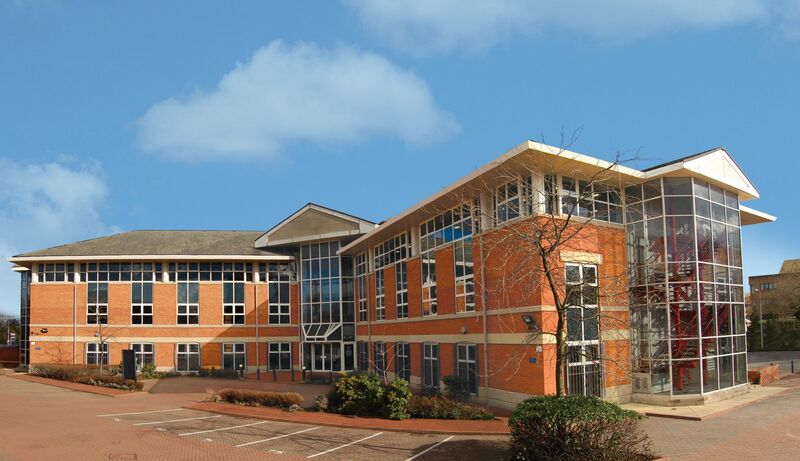 Bridgewater House is prominently located immediately off junction 13 of the M65, allowing rapid access to surrounding motorways such as M66, M60 & M62. 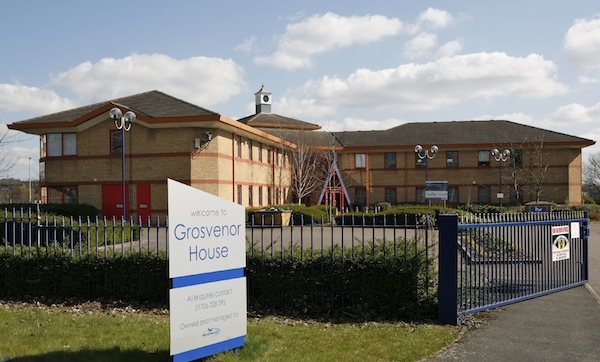 Grosvenor House was built in the 1980's and comprises a 2-storey purpose built office measuring 10,000 sqft. 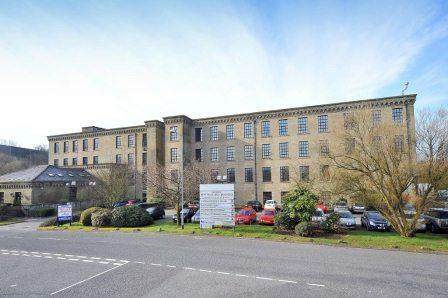 Access to the suites is via a communal entrance door and impressive full height atrium. 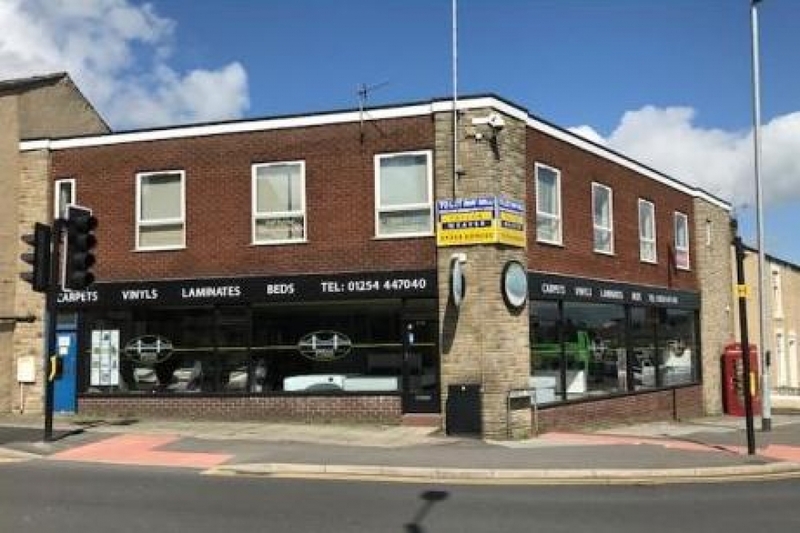 This property is a two-storey building comprising a ground floor carpet/bed showroom with first floor offices. 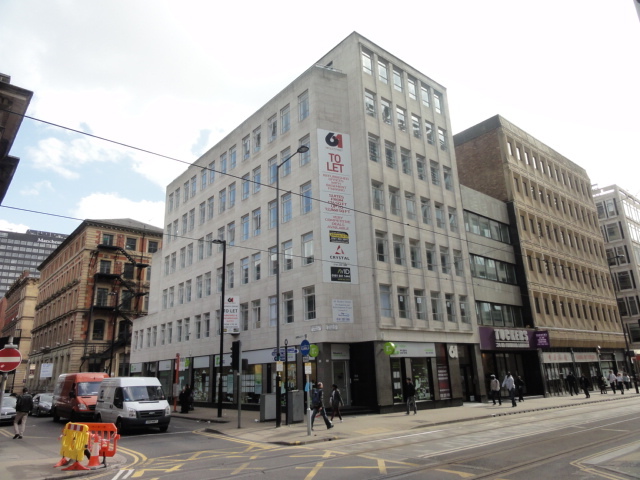 61 Mosley Street is a centrally located, refurbished office building arranged over basement, ground and six upper floors. 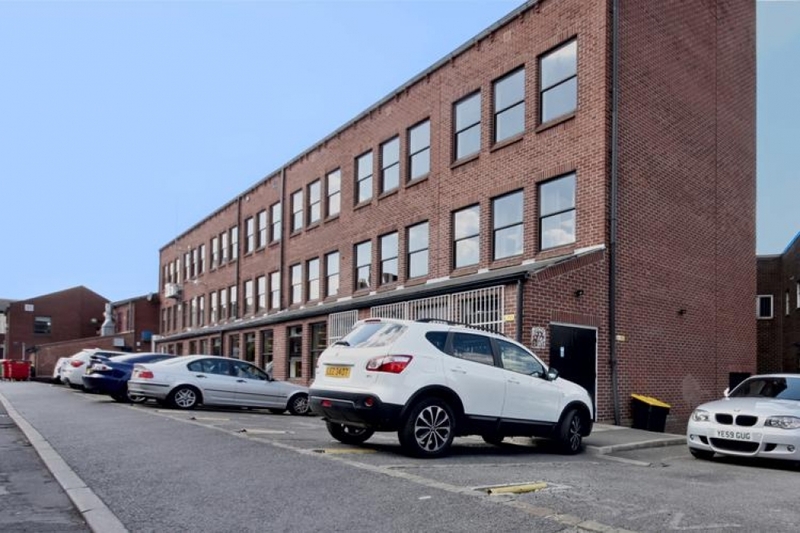 Bridge Street Chambers is situated close to Bridge Street's junction with Deansgate and is well positioned to take advantage of Manchester's public transport infrastructure. 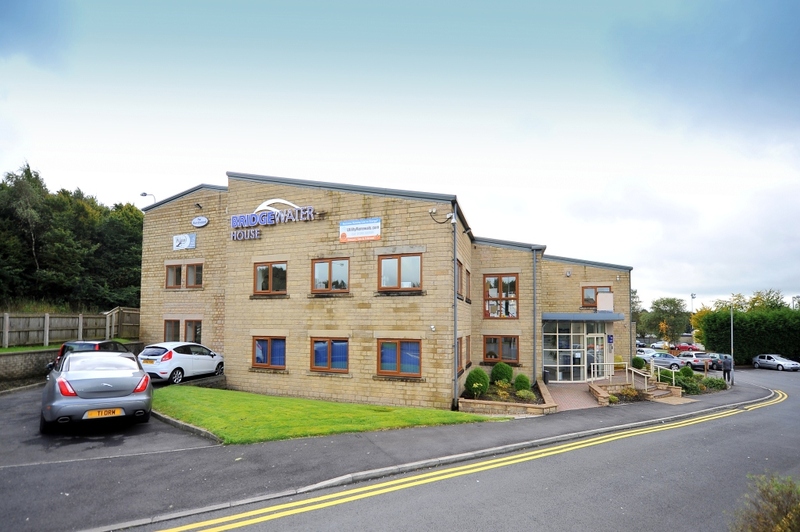 Hardmans Business Centre is located in an attractive semi-rural location on the banks of the River Irwell, let than 10 minutes’ walk from Rawtenstall town centre. 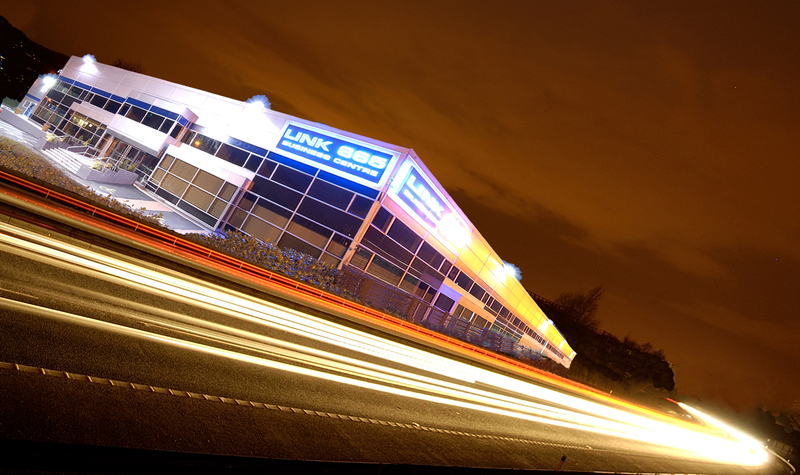 Link 665 is one of Rossendale’s landmark business buildings, originally built as the home for P & P Computers in the mid 80’s. 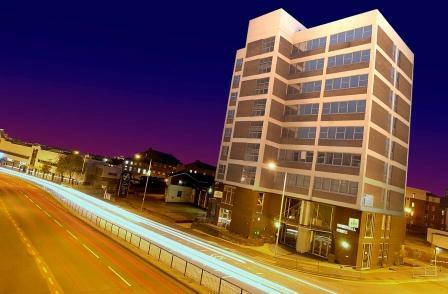 Marshall House is a 9-storey purpose-built office building which has recently undergone a significant refurbishment. 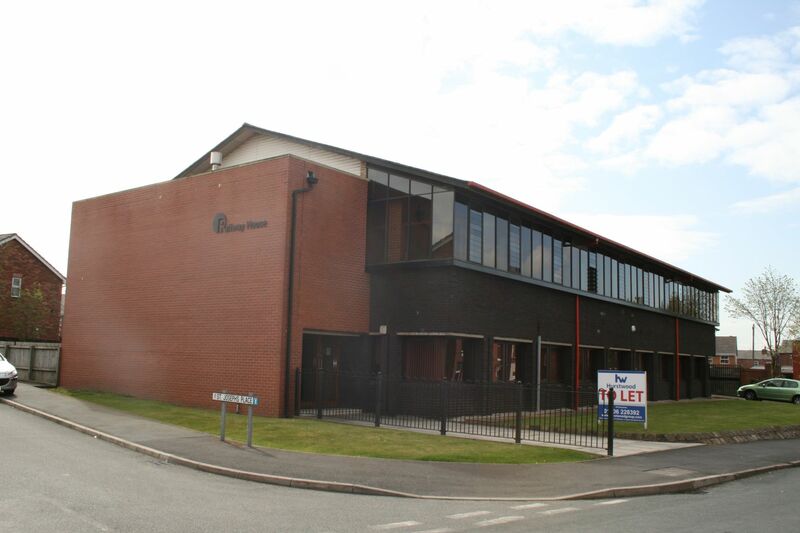 The building is located in a very prominent position on Brindley Road, at the forefront of City Park Business Village. 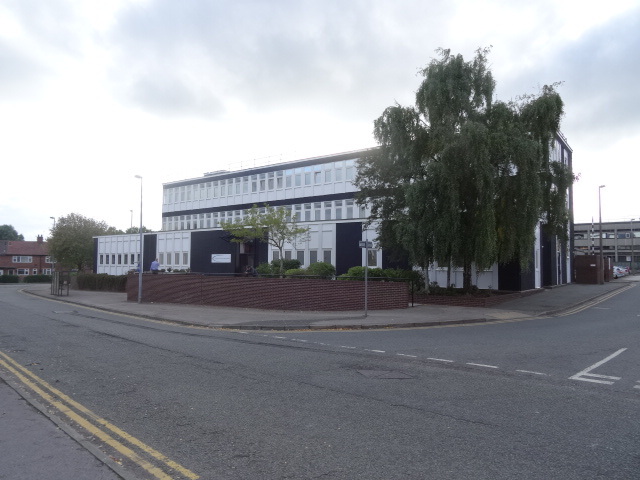 The three-storey building measures 16,300 ft² and is currently undergoing a complete refurbishment. 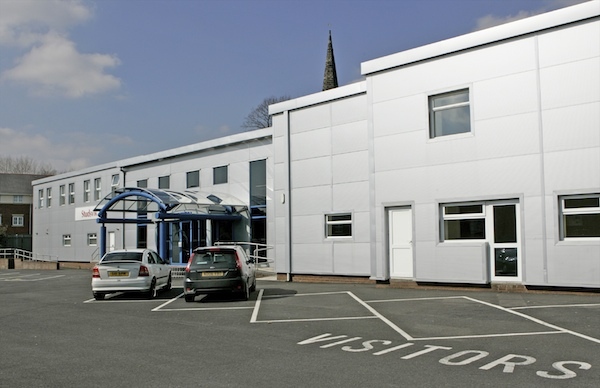 It features suspended ceiling, Cat 2 lighting and perimeter heating and trunking. 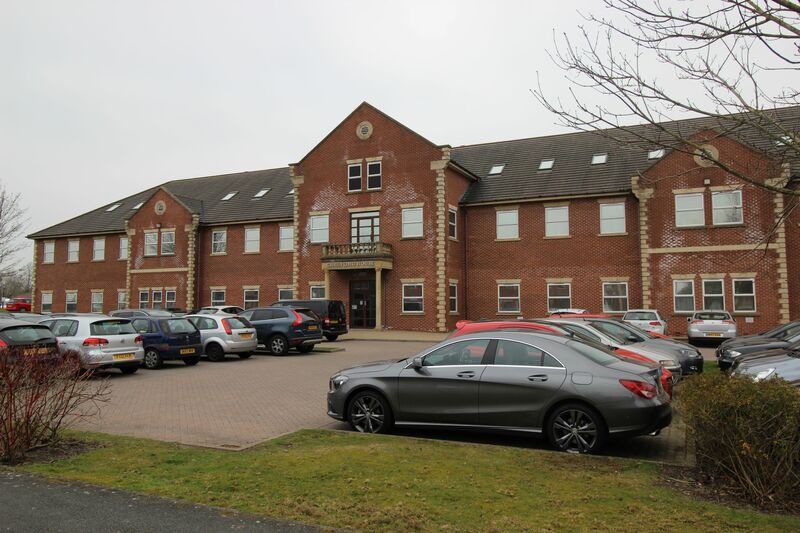 Prestigious office accommodation set in attractive private grounds with excellent on site car parking. 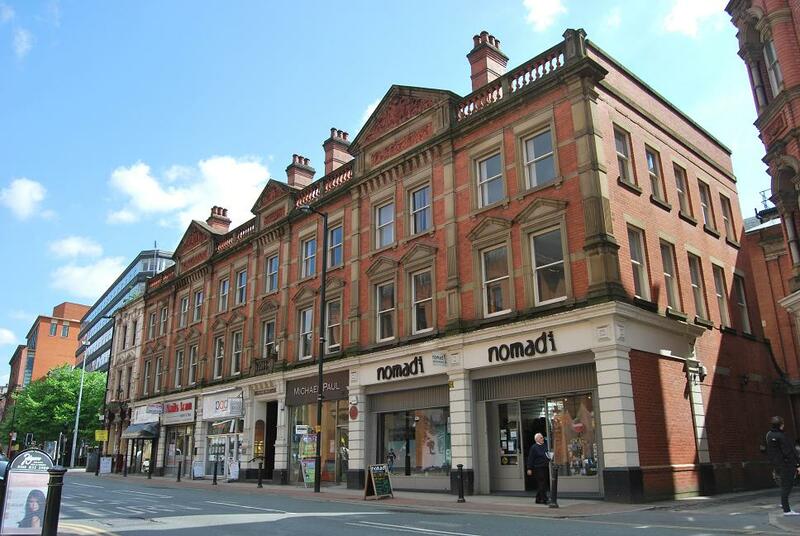 Recently refurbished Railway House is located in close proximity to Chorley town centre being approximately ½ mile to the south. 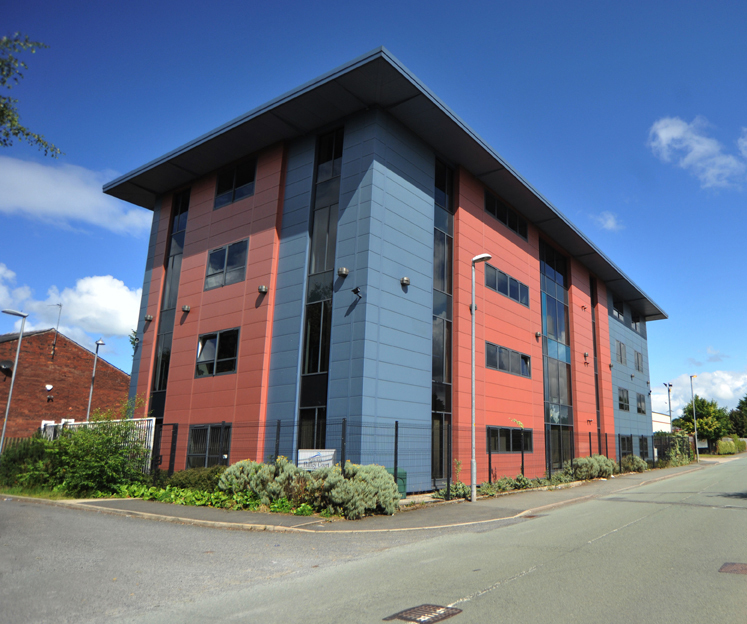 Ribble House compromises a recently refurbished former Head Quarter office facility.